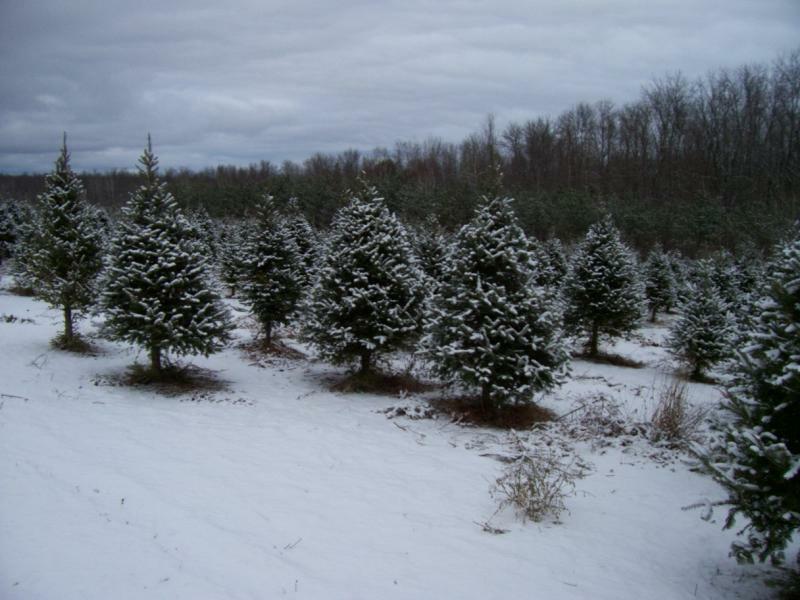 Welcome to County H Tree Farm and the start of a country Christmas experience! 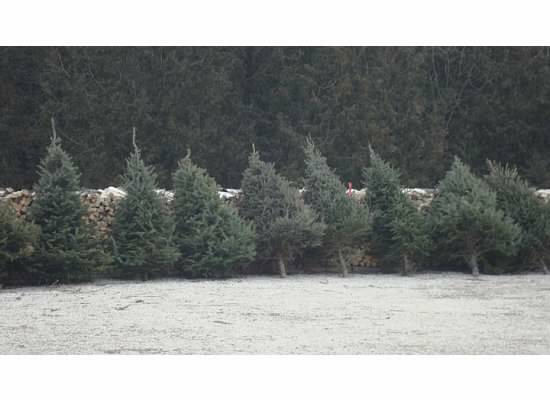 We are a family run farm with Spruce, Balsam Fir, White Pine, and Cedar Christmas trees offering cut-your-own and pre-cut trees. Fresh wreaths are made daily and displayed outside on our unique gift shop. It is constructed of cedar stovewood & heated with a pot belly stove taking you back to the days of grandma & grandpa's Christmas. The gift shop is filled inside with handcrafted items, ornaments & Christmas gifts along with free hot chocolate and candy canes. Days/Hours of Operation: Open Friday, Saturday & Sunday, November 30, December 1, 2. 7, 8, 9, 14, 15, 16, from 8:30 am - 4:30 pm, WE WILL NOT BE OPEN ON THANKSGIVING WEEKEND OR AFTER DEC.16th. Driving Directions: From Green Bay - North on Hwy. 57 to Door County, right on County Road H, proceed 1.25 miles to farm. From Sturgeon Bay - South on Hwy. 57, left on Stevenson Pier Road, right on County H, only .5 miles to farm. From Hwy. 42, go West in Maplewood on County H, approximately 4 miles to farm. Our farm has been USDA inspected.